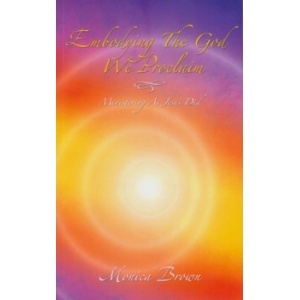 You will laugh and cry and you will want more of all that this book makes you feel! 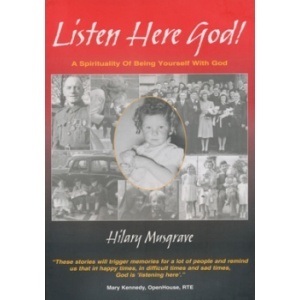 Listen Here God!… is a book of stories about the journey of the heart and the soul. Full of Dublin wit, it draws on childhood memories of colourful family characters, the rigours of Irish Catholicism, first kisses and true love, hurt and forgiveness, death and wonderings about God, weaving them all into reflections that will stir your own memories and cause you to muse on your own sense of God. You will laugh and cry in these stories. You will want more. Soft cover 90 page book.